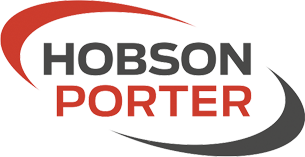 In 2009, Hobson and Porter was appointed by Archbishop Holgate School in York to complete a £5m state-of-the-art Learning Centre, which features cutting-edge facilities and equipment for a wide range of subjects, including science, business, engineering and information technology. 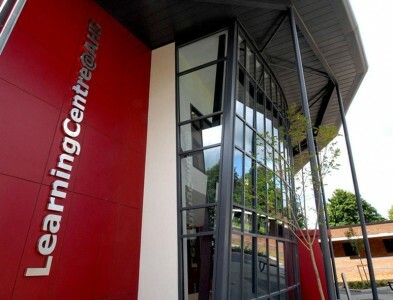 The Centre also boasts impressive creative and media studios, along with its dedicated study and conference areas. The Learning Centre was part of Archbishop Holgate’s expansion plans to incorporate a Sixth Form College into the 468 year old school, which welcomed 65 new students through its doors after completion in September 2009.